The only thing today’s duo of slots has in common is the fact that they both carry that iconic Barcrest branding. 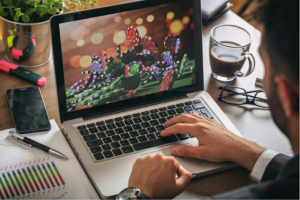 One of the biggest names in slots and general gaming across the UKs pubs and casinos, they’re not always a clear front-runner when it comes to online slots. In the case of these two though…well, you have to dig pretty deep to find any complaints about either of them! So you really only have to read the name of the slot to know that it’s not one to be taken too seriously. If you’re out for something scary and sinister, Ooh Aah Dracula is not the slot for you! 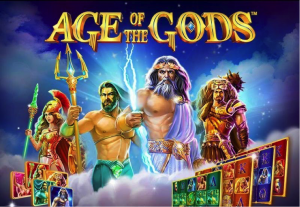 However, if you’re out for a serious dose of fun, low-priced spins and the potential to take home some impressive cash prizes, you’ll no doubt be right at home! 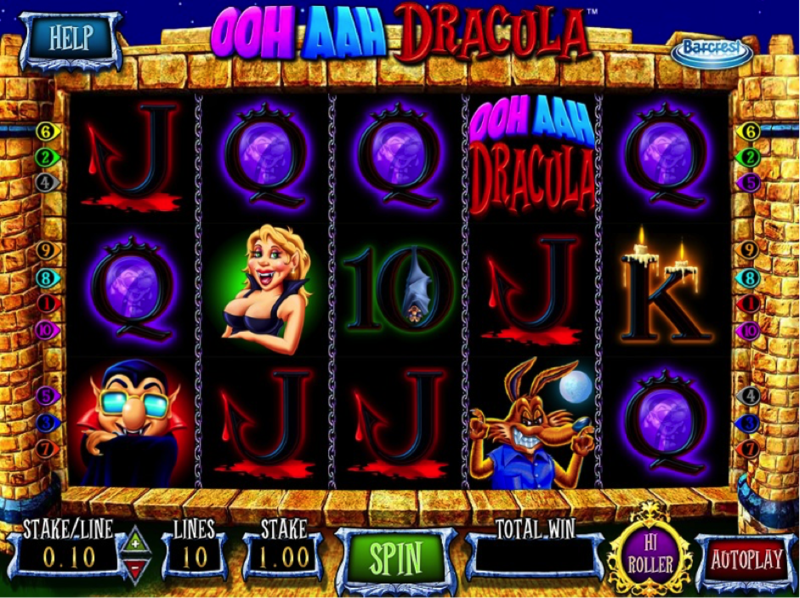 Spins start from as little as 10p, making Ooh Aah Dracula great for casual gamers and newcomers. The whole setup is as simple as it gets, it’s presented perfectly and there’s more than enough variety to keep you coming back for a few more spins. 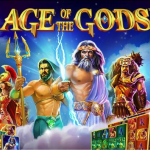 As usual, it’s the free spins bonus round that really stands out as the star of the show. You’ll need to land at least three heart scatters in any positions to trigger the round – landing three or four will also give the opportunity to up it to five with one free re-spin of the reel/s where no heart scatter appeared. 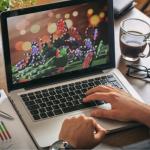 When the free spins start, you get one active wild symbol and 15 free spins to play for. 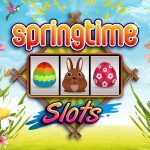 After the 15 free spins, if you entered the round with four scatters, you’ll be given the option to collect your winnings, or gamble with 10 free spins in the next round with two active wilds. 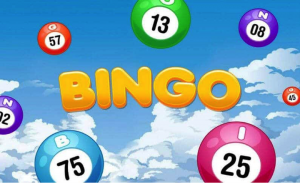 And if you scored five scatters, you can then go into a third round with five free spins and three wilds, if you choose to do so. Interestingly, there’s a gauge to the side of the screen which uses calculations to tell you whether it’s in your best interests to collect or gamble. Very helpful for the indecisive, but also a little on the risky side. If it tells you to collect, this could be seen as a mark of honesty. But then again, it might tell you to gamble and you may then immediately lose everything! So whatever you do, be sure to make your own mind up and don’t read too much into the metre! If you really want to make with the higher bets, there’s a separate high-roller feature that takes the RTP rate from 96% to 99%. 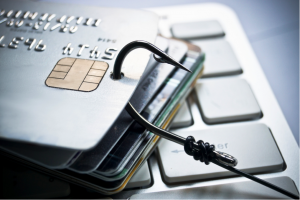 You’ll of course be looking at higher stakes, but also potentially higher prizes as a result. So while Ooh Aah Dracula isn’t the kind of slot you can take too seriously in terms of its theme, it well and truly means business as far as gameplay is concerned. Plenty of features to keep things interesting, a few unique attributes all of its own and some seriously healthy prizes to play for. 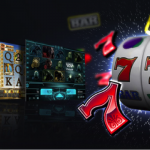 And once again, spins starting from just 10p make it ideal for newcomers and casual gamers. Also from Barcrest, Money Mad Martians Cosmic Cash doesn’t mess about when it comes to titles…at little OTT perhaps? 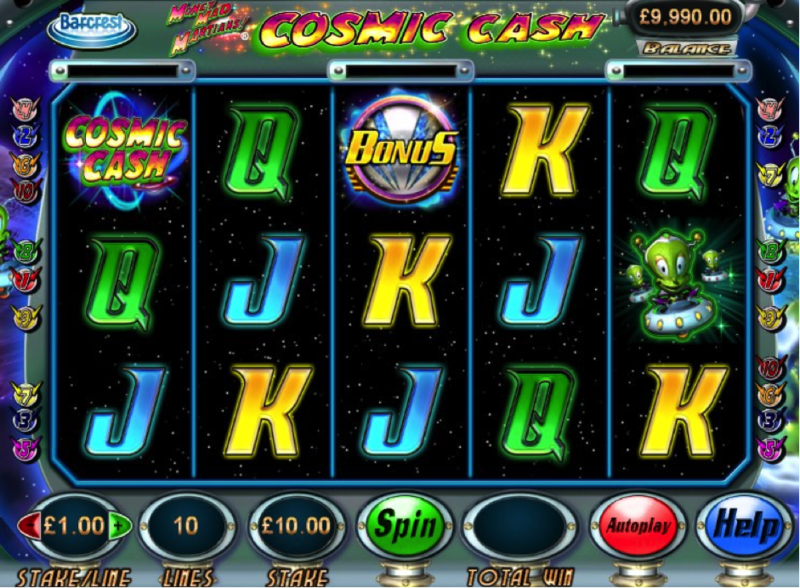 Chances are you’ll have seen this slot any number of times in pubs, gaming halls and betting shops all over the UK. It’s been hugely popular for some time now and its online incarnation is bigger and better than the original ever was. 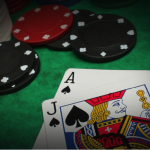 Once again, spins starting from just 10p make it a great choice for newcomers, though high-rollers are also catered to with much higher stakes if preferred. Aside from the overall presentation, what immediately stood out to us about Money Mad Martians Cosmic Cash is the shuffling reels feature. Basically, every time you fail to line up a winning combination in the base game, the reels may or may not shuffle randomly to give you another shot at winning. Which immediately adds a significant new dimension to normal play and makes Money Mad Martians Cosmic Cash hugely entertaining. If you manage to land the bonus symbol on the first, third and fifth reels at the same time, you’ll make your way over to the pick-me bonus round. You’ll reveal either a multiplier for a cash prize, or a ‘bonus’ symbol to take you over to another round – the Asteroid Bonus feature. When this happens, more mystery symbols are hidden behind rocks for you to pick from. 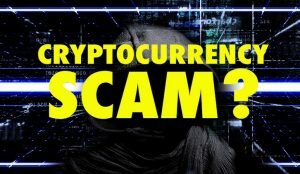 There are multipliers to find, along with Martians that open up additional picks and generate much bigger cash prizes. You initially get three picks to play with, after which the round comes to an end. Last but not least there’s the Planet Bonus feature, which can only be accessed with the right reveals during the prior-mentioned bonus round. Three planets are used to represent three values, which you’ll then have the chance to spin to win one of them at random. The top prize going as high as 500X your bet, which is pretty good considering spins go all the way up to £500 each. 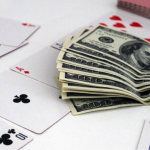 As is standard with Barcrest, lower-level payouts are frequent enough to keep things enjoyable – bigger payouts being much rare but generous to say the least. It’s a shame there’s no free-spins bonus round included, but it’s far from a deal-breaker given the rest of the bonus rounds and features to play for.